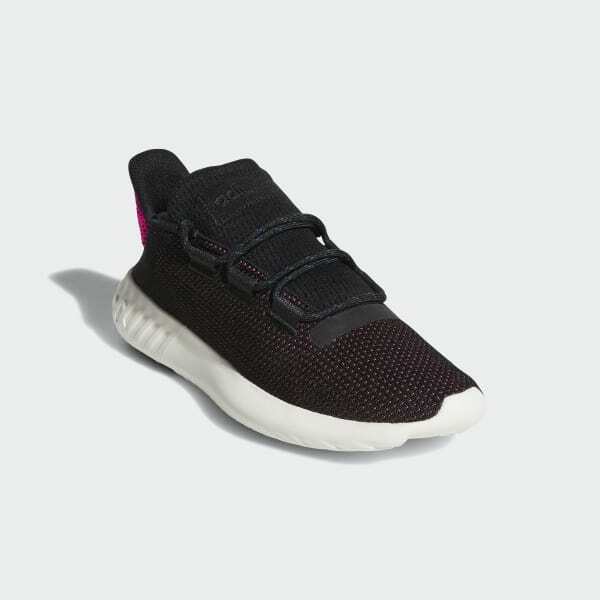 Tubular sneakers built with a lightweight knit upper. The Tubular's innovative rippled sole design comes from a '90s running shoe prototype with cushioning based on car tires. These shoes translate the retro style for today's streets. 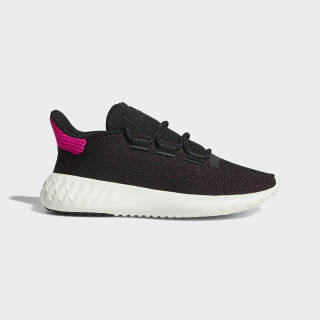 The knit upper flexes with your foot. A high collar at the heel and a head-turning two-tone outsole highlight the iconic look.